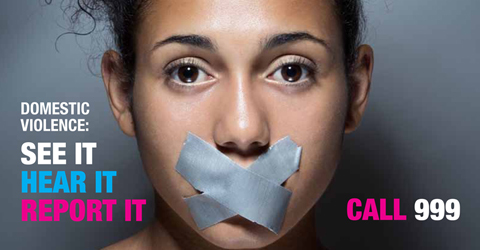 Don’t allow domestic violence or the threat of domestic violence to keep you in an unwanted or dangerous relationship. Domestic Violence is serious business and it should be treated seriously. Domestic violence is defined in Florida Statute 741.28 as "any assault, aggravated assault, battery, aggravated battery, sexual assault, sexual battery, stalking, aggravated stalking, kidnapping, false imprisonment, or any criminal offense resulting in physical injury or death of one family or household member by another family or household member." Florida Statute 741.30 also provides protection to individuals who have not yet been the victim of domestic violence but who have "reasonable cause to believe he or she is in imminent danger of becoming the victim of any act of domestic violence…to file a sworn petition for an injunction for protection against domestic violence." This means if you are a victim of domestic violence you can go to the courthouse in your county and file for a protection order, known as an injunction. All forms are free of charge from the clerk of court. 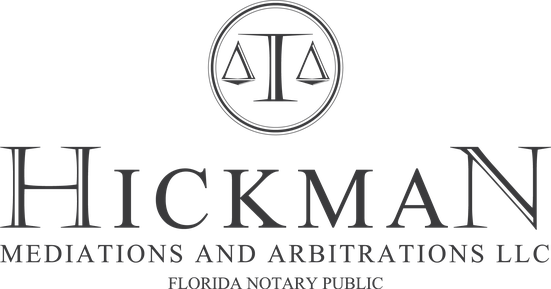 If you feel you have been, are currently, or may be a victim of domestic violence allow Hickman Mediations to assist you in getting out of a potentially dangerous environment. If you have more law enforcement related question in Osceola County, please call (407) 348-2222. If you feel you are in imminent danger, call 911 NOW!